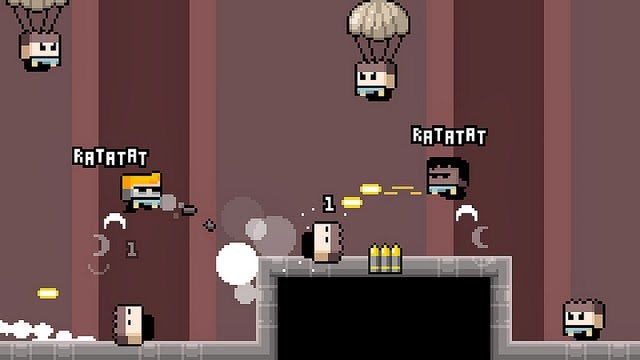 Mobile developer Orangepixel has teamed up with the great folks over at Abstraction Games (Vita versions of Hotline Miami and Knytt Underground) to bring the retro-styled, side-scrolling shooter Gunslugs to PlayStation Vita. 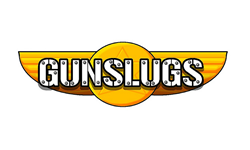 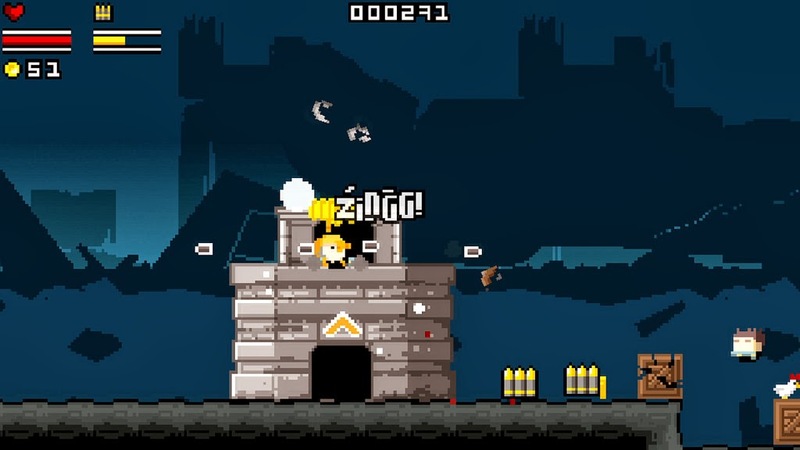 While Gunslugs looks a lot like Metal Slug (and even has slug in the name), this one seems to be a lot more tongue-in-cheek, more of an homage. 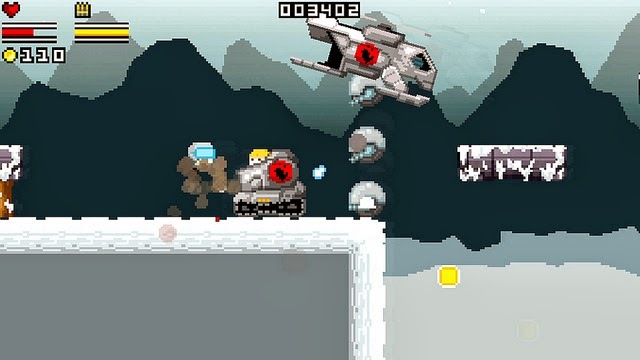 This Vita game should be available sometime this month according to the PS Blog post.